The capital of Spain, Madrid is the home of two top European teams; Real Madrid and Atletico Madrid. Real Madrid is known to be one of the best, if not the best, and most successful club in the world. Los Blancos are the only team to win “Club of the Century.” There is evidence of that statement because of their 33 La Liga titles, 12 European Champions league trophies, and many more. There is no debate about who the bigger team in Madrid is. Atletico on the other hand have always been under the shadow of their Madrid counterpart, not having enjoyed as much success as Real Madrid. Founded in 1903, a year after Real Madrid by a group of students in Bilbao, who wanted a team of their own to support in the capital. 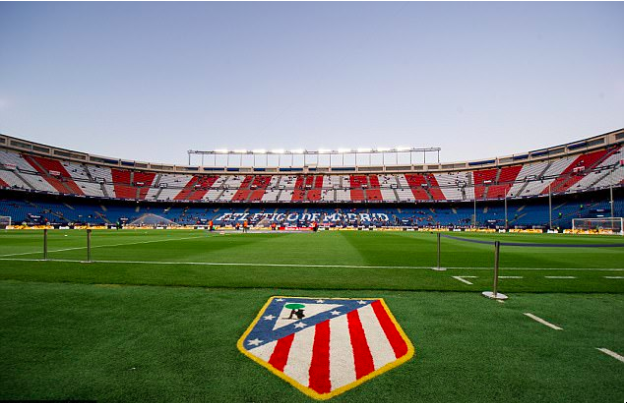 They have been called several nicknames from “El Atleti“. “Los Rojiblancos” – the Red and Whites. “Los Colchoneros” – the mattress-makers, because mattresses in Spain used to be red and white and was used as a way to mock the team by their rivals. 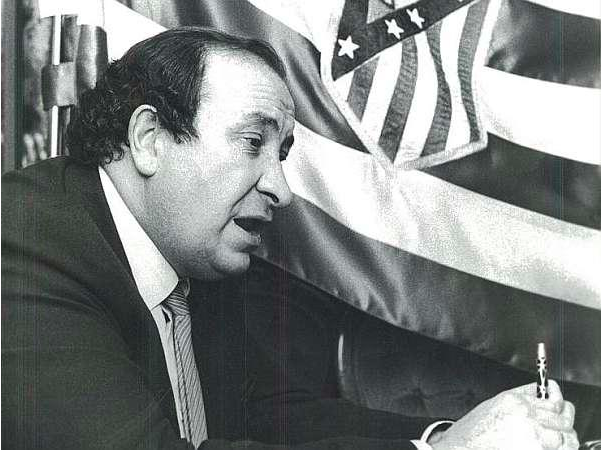 The nickname that stood out was “El Pupas” which translates to “The jinxed ones”, which was a name given to them by their own club president at that time, Vicente Calderon. The story behind this infamous name arose during the heartbreaking defeat Atletico Madrid faced against Bayern Munich during the European Cup final in 1974. During that cup final, Atletico Madrid were leading 1-0 until the very end, when a wild strike from almost 40 yards out with only just a minute remaining at the end of extra time saw Bayern Munich level the score at full time. This result prompted a replay of the Cup Final, the only time it has ever happened in the history of the European Cup. The replay resulted in Bayern Munich thrashing Atletico Madrid 4-0. The players and fans were in complete disbelief of their luck and it was this result that prompted club president Vicente Calderon to give them this name out of despair. The Atletico fans have taken to it as a pessimistic way of referring to themselves, ever since that day. The next four decades has seen Atletico face many ups and downs (mostly downs). 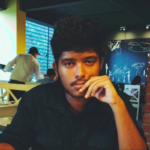 This negative terminology has now become a part of their history and folklore, an identity they have developed for themselves. They now associate every misfortune they face with the name “El Pupas” and rightfully so. The club faced a series of unfortunate events. Jesus Gil, the president who is known to have run the club to the ground, had taken his own personal desires into consideration and ran the club in the worst possible way. The man was known to ride an elephant around the city and speak to his horse about club affairs. He once decided that the Atletico Madrid youth system was costing the club too much and decided to remove it completely. The youth system players had to find new clubs and one of them decided to join Real Madrid, this kid was the top scorer for Atletico Madrid at the junior level. 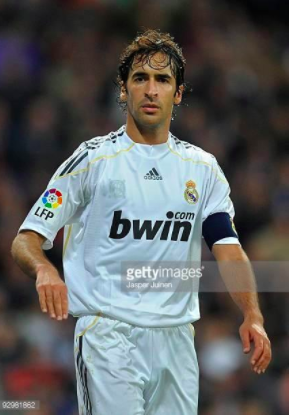 The kid was none other than Raul Gonzalez, the Real Madrid club legend. Raul went on to win every trophy possible and became the club’s all time top scorer before Cristiano Ronaldo dethroned him. It was fitting that the legend of “El Pupas” was true once again as Atletico continued to suffer. They were relegated in 1999 and the fans continued to back the club with their own support and filled their stadiums. 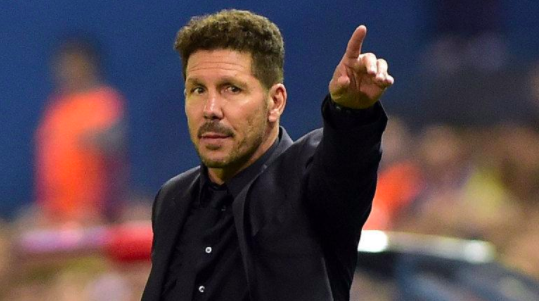 In December 2011, when the club faced a shocking defeat to third-tier Albacete in the Copa del Rey, the club sacked their manager Gregorio Manzano and appointed Diego Simeone as their manager. This marked the turning point for Atletico Madrid, who were struggling and were just 4 points above the relegation zone. Diego Simeone came with a good reputation from South America, but wasn’t well known in Europe. He sparked a string of positive results in which Atletico Madrid were able to build upon. Diego Simeone started to become an icon for Atletico fans, he was the only person associated with the club that had everybody backing him; the fans, the players, the club officials. In his first ever season at Atletico, he won the UEFA Europa league beating Athletic Bilbao 3-0. In August 2012, he led Atletico Madrid to the famous win over Chelsea in the UEFA Super Cup beating the European Champions 4-1. This was a sign of things to come, and was indeed evidence of the fact that hiring Diego Simeone was an amazing investment by the club. May 17, 2013 was the day that every Atletico fan had been waiting for, the Copa del Rey final versus their bitter rivals Real Madrid. It had been 14 years since Atletico last won a Madrid derby against Real Madrid, but on this occasion, they were able to break the streak and lift the Copa del Rey trophy. Diego Simeone went on to be called “El Cholo” or Cholo Simeone. That day was just the beginning of an Atletico side that were well drilled and coached under Simeone, who were able to bring in a winning mentality to the club. He turned a team of good players into a team of champions by beating Real Madrid and FC Barcelona to win La Liga 2013-2014. Atletico Madrid also made it to the UEFA Champions League final in Lisbon and were up against Real Madrid. The Atletico fans saw this as their moment, they felt that this could finally be the day they break the curse of “El Pupas”, to end it where it all began for them. Atletico were winning the game 1-0 until the last minute of stoppage time, when suddenly Real Madrid equalised through Sergio Ramos in the 93rd minute. The game continued to go on to extra time, Real Madrid went on to win it 4-1. The Atletico fans were left heartbroken, it was almost as if “El Pupas” was not just a name, but in fact, a reality. The 2015-2016 edition of the European competition saw another final between the two Madrid clubs, which was the second time the two faced each other in the final in 3 years. This time, Atletico were ready for revenge. 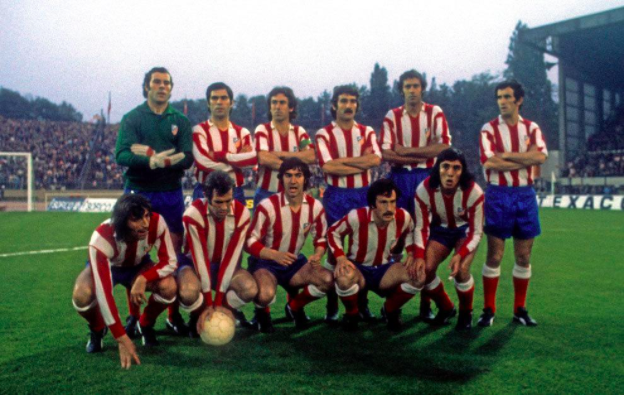 The post EL PUPAS – The curse of Atletico Madrid appeared first on El Arte Del Futbol.